Are you looking for a great place for lunch or brunch. 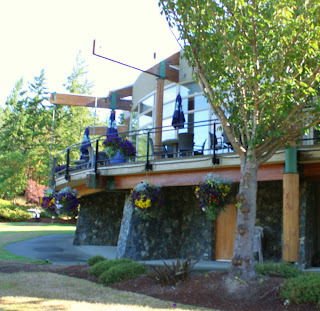 Try Forester's at the Olympic View Golf Course. The Bistro has great food and is often not busy, especially during the winter. There are great views from the Bistro and from the surrounding deck. 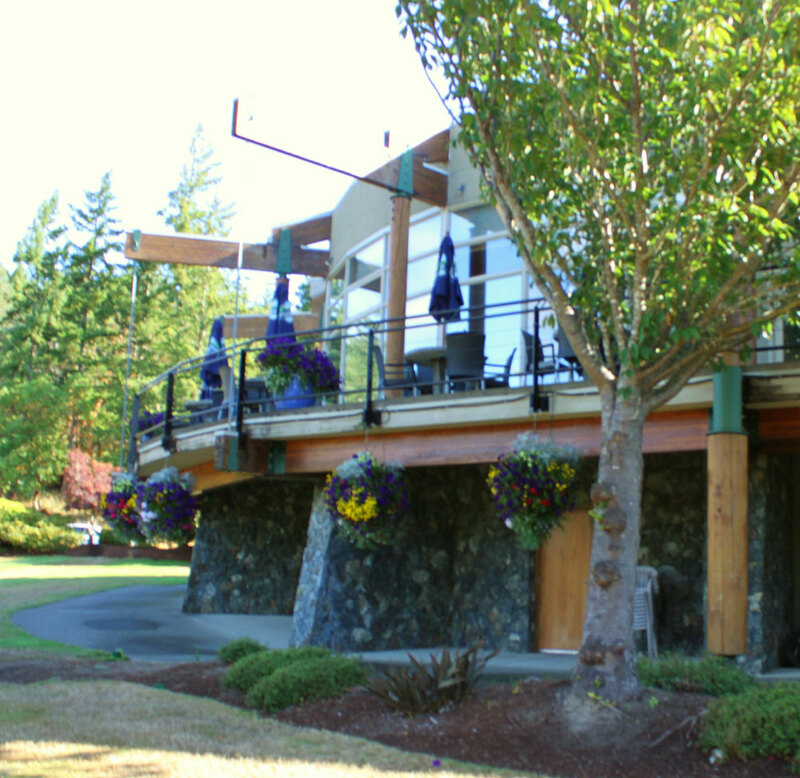 The golf course is beautiful and scenic and the Bistro sits behind the 18th green. Ron had chicken strips and Kenebec Fries which both were delicious. Linda had a great salad, also delicious. All the meals we have had there have been top quality. It is a special place to take your freinds and guests. Give it a try, you will be glad you did. There is a lot to see on the West Shore and more great resaturants like this. Check it out. For more pictures visit our Facebook Page.